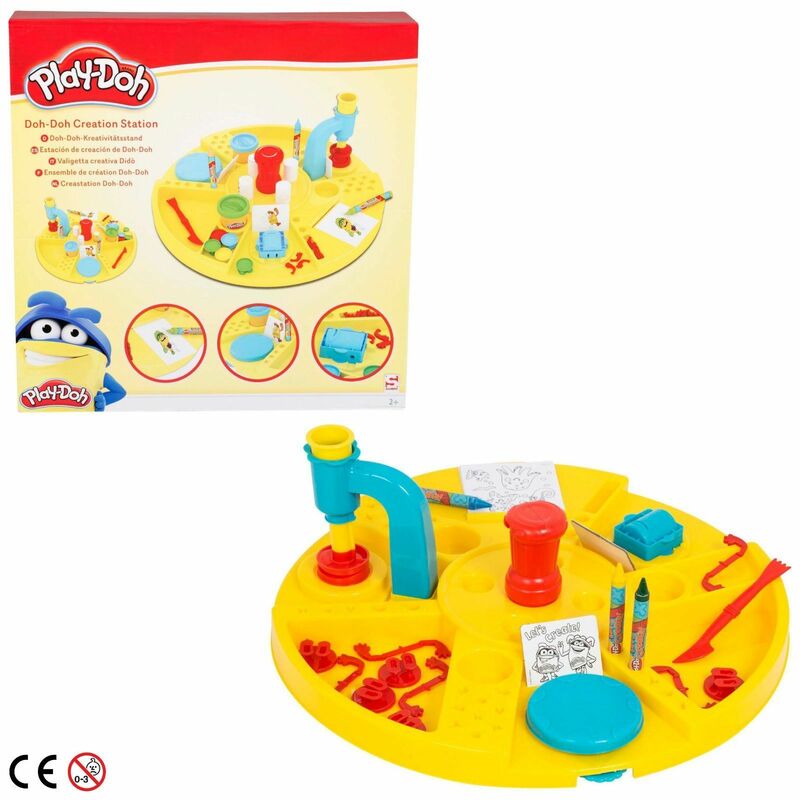 Playing with Dough has never been so much fun with the Play-Doh Doh-Doh Creation Station. This Play-Doh set will provide hours of fun for your little ones. Perfect for, hand and eye coordination and creativity, they will be able to feel and play with the texture in their hands whilst making creative models. This is fantastic for making, moulding and building.